Life’s a Beach – Australian Centre of Photography. Courtesy and copyright Michael Waite, ACP. New Skies-Other Worlds, Adam Norton, Festival of the Winds 2015. Image courtesy the artist and Waverley Council. 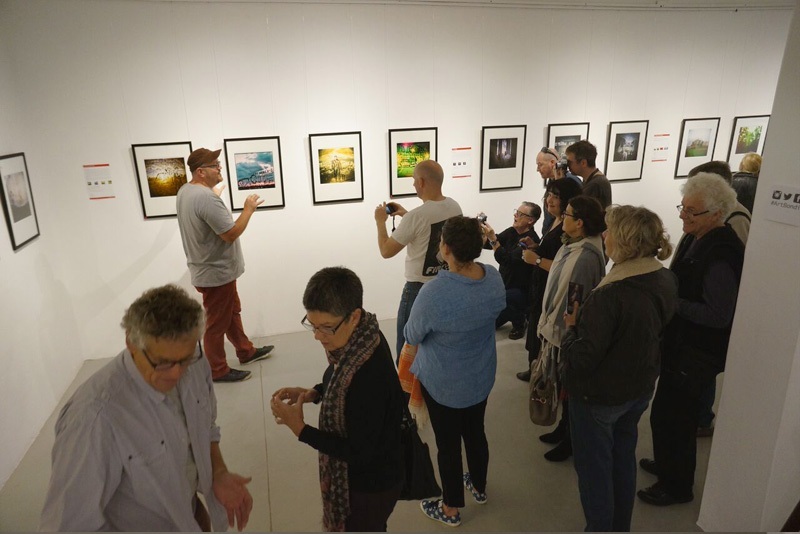 Ludlites Love Film, Head on Photo Festival 2015, Patrick Boland, Lucas Brown, Tim Gibbs, Osher Gunsberg, Tim Hixson, Hykie Kwong, Gareth Jolly, Peter Lang, Anika Luzemann, Vanessa Power, Craig Proudford, Bradley Shaw. Photography courtesy of The Ludlites and Charles Francis. 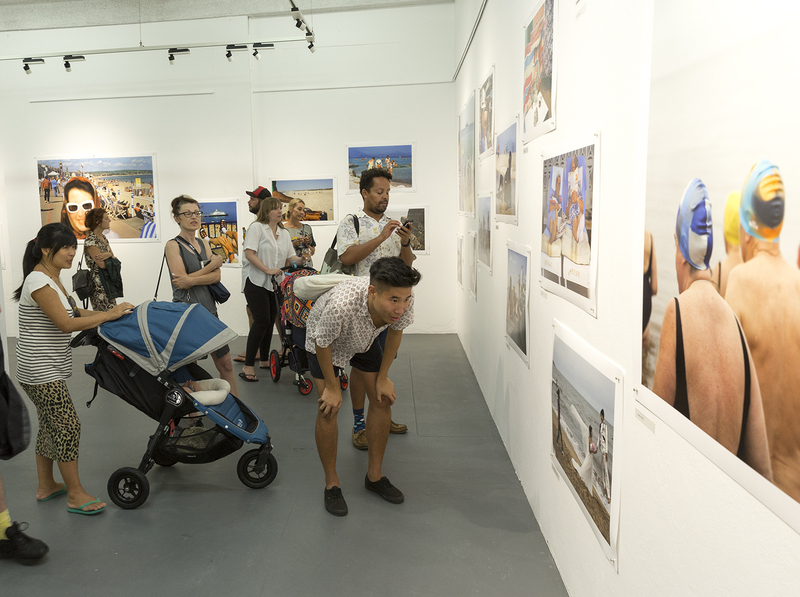 The iconic Bondi Pavilion Gallery has over thirty years history of exhibiting emerging, mid-career and professional artists to local and international audience at world renowned Bondi Beach.